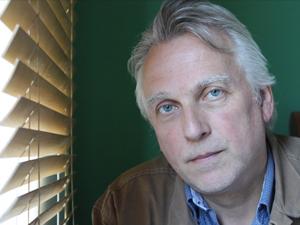 Hans Pool (The Netherlands, 1962) is an award-winning director and cinematographer who combines a journalistic approach with intellectual depth. He masterfully conveys topics that are difficult to grasp with a cinematic language that is understood by all. Previous films include Putin’s Olympic Dream and Looking for an Icon.